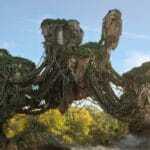 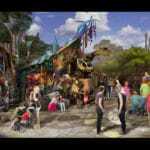 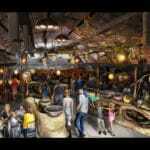 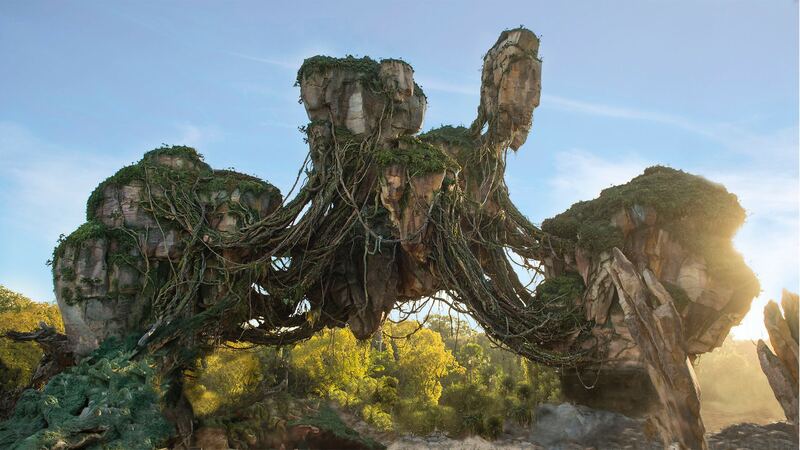 Pandora – The World of Avatar will open at Disney’s Animal Kingdom on Saturday, May 27. 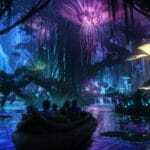 This was announced today by Disney CEO Bob Iger during The Walt Disney Company Shareholders meeting. 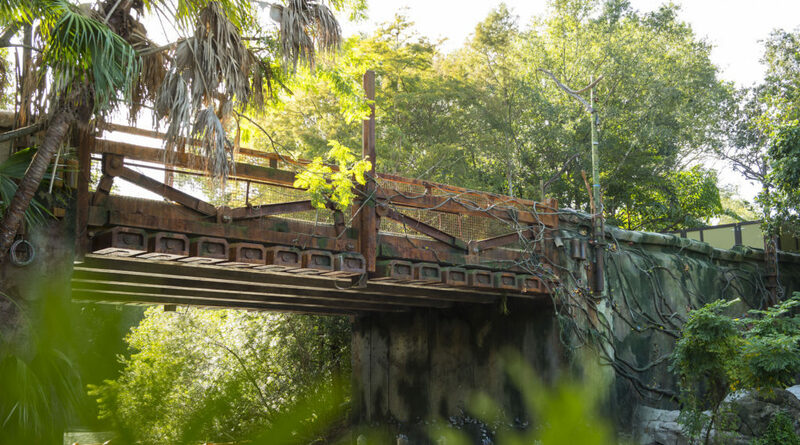 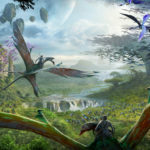 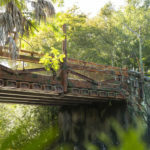 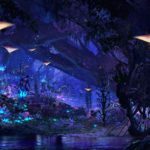 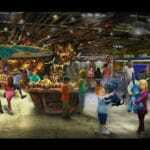 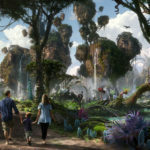 Inspired by James Cameron’s box-office hit, “AVATAR,” the new 12-acre land will immerse guests in the lush world of Pandora about a generation after the film’s human-Na’vi conflict.